Nurses and patients depend on thoughtfully planned environments to work and heal. 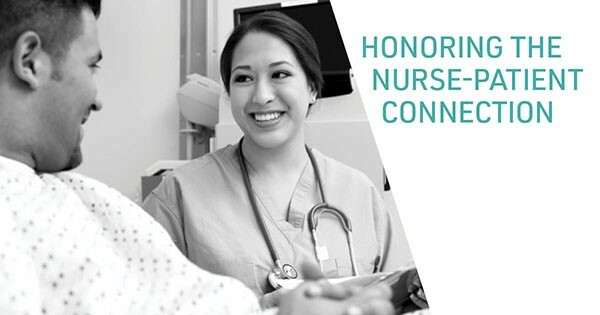 As they provide life-changing care, nurses see firsthand the clear connection between effective environments and patient outcomes. They need the best spaces, tools and workflows for them and their patients to thrive. While factors like hectic schedules, EHR difficulties, and physical and mental strain act as road blocks to the best work environments for nurses, there are ways to improve conditions to clear the way for the best patient care. Read our white paper to discover how happier nurses lead to healthier (and happier) patients and how workplace ergonomics enhance the nurse-patient connection.